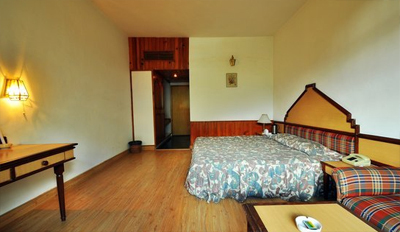 Manali Heights is a luxury property located in Log Hut Area, nearby many sightseeing places like Manu Temple, Hidimba Devi Temple and Van Vihar. 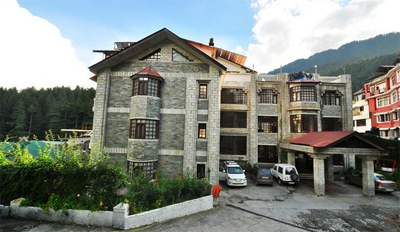 The hotel is enclosed by captivating scenic beauty enhanced by snow capped mountains and alpine trees. For leisure guests can head to the on-site playground or can make use of indoor games. Rejuvenate your body and mind by availing massage therapy in its state of the art sauna and steam centre. Carry on with your daily fitness regime with the help of well-equipped fitness centre. 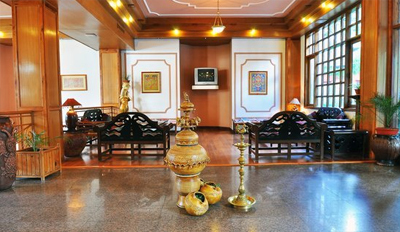 Large and spacious multipurpose hall is also here to arrange social gatherings and business meetings. 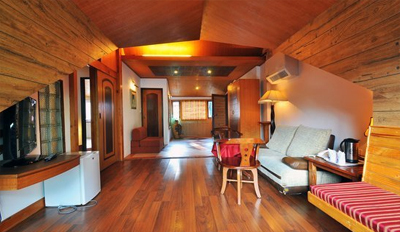 Photography and video filming facility will help you to make your stay a memorable one. Aesthetically designed interiors with modern amenities give you a pleasing staying experience with utmost comfort ability. 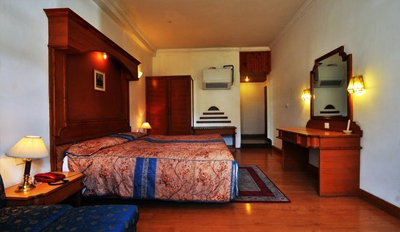 Each room in hotel is differently designed with a colorful appearance. 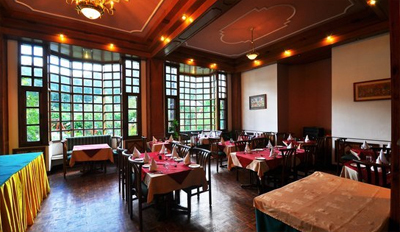 For a great dining experience the property has on-site multi-cuisine restaurant serving an array of traditional flavors. Apple Blossom is here to spend some gala time with your dear ones while having sip of hot coffee. 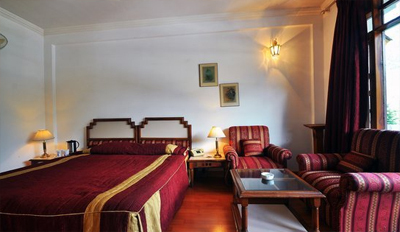 Other facilities such as room service, doctor on call and credit card acceptance are also here. 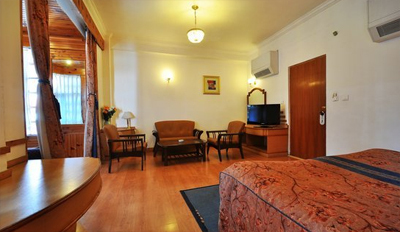 Accommodation is offered in its tastefully designed rooms outfitted with necessary amenities. Large open air windows provide guests with panoramic views of the enchanting surroundings. These guestrooms are classified into six categories: Studio Room, Superior Luxury, Luxury, The Deluxe, Regal Family Suite and Garden View Room. Each room is different in its own way, so guests can choose according to their interest. Private bathrooms come with essential toiletries.